Chemex one of the best 100 modern inventions. Chemex, the name alone reminds me of a glass science beaker in a laboratory of a chemist, and I guess coffee in the hands of a few coffee geeks, and coffee hipsters will make it so. I was rather surprised to find out that the Chemex indeed was invented by a well known chemist in 1941. That man’s name is no other than Dr. Peter Schlumbohm. Schlumbohm was inspired by the Bauhaus school of design hence the graceful lines, and the simplicity of its use. The paper filter that is used is also an invention of Dr. Schlumbohm, a double bonded paper that does an amazing job of extracting the flavor of coffee. 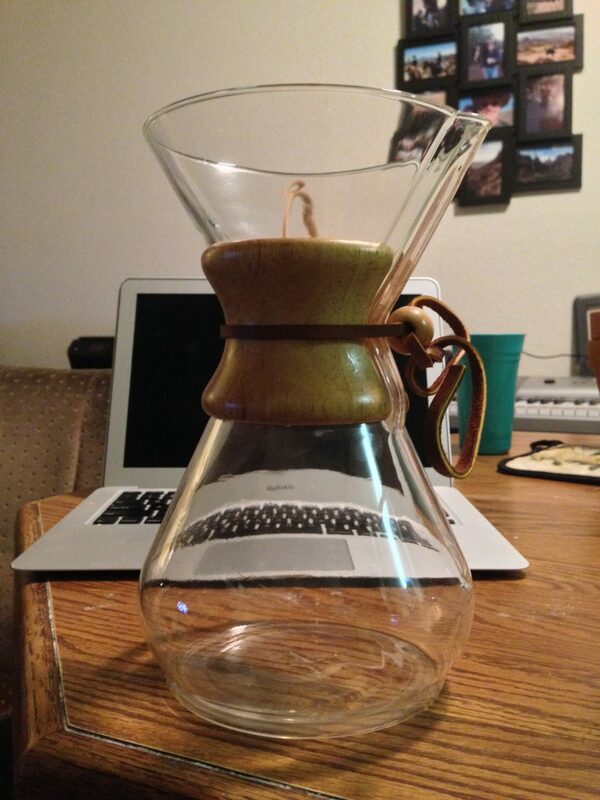 But what makes Chemex different from the rest? What makes it different than the rest of the glassware coffee makers available, is that it is molded out of borosilicate glass, this glass is non-porous, so there is no risk of it leaving or imparting any flavor on its own. This is the very same glass that you will find in any self-respecting lab throughout the world, and is now used in the Chemex. 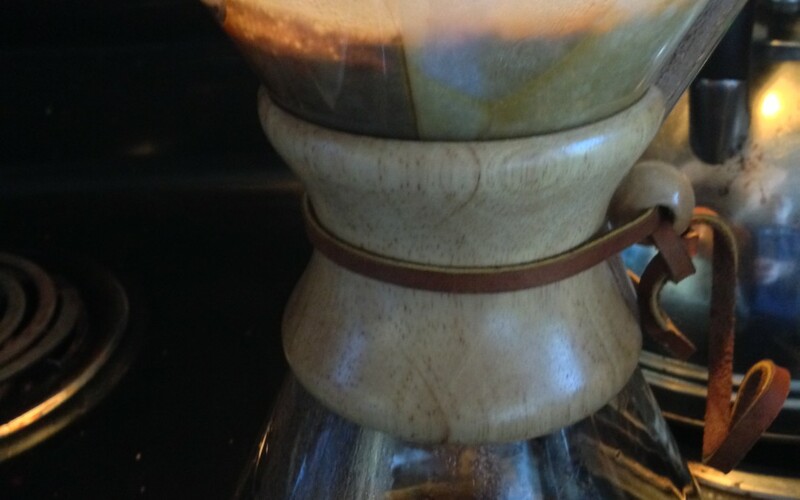 The other unique bit of history of the Chemex? It is also in the Museum of Modern Art as one of the best pieces of modern art of 1943, and also selected by the Illinois Institute of Technology as one of the 100 best-designed products of modern times! This past Christmas I had the wonderful surprise of receiving my own Chemex from my daughter, and I now use it on the weekends to brew up special coffees from around the world. The paper filters leave a clean taste, and there is a certain amount of fun, and grace seeing the coffee slowly drip through the filter into the glass, but of course the best part is swirling the Chemex and pouring your cup. Carol Nissenson Sorry, but the quality has dlienitefy changed, and I don’t buy the reason for the name change. The wonderful aroma that used to greet you when you opened a new bag is either considerably weaker or gone altogether. The coffee has an aftertaste. It costs nearly twice what we paid for decent coffee before we joined their Coffee Club.’ We’ll miss it. It was the very best coffee we had ever tasted. I used to work for Chemex and I have a fairly discerning palate.